Success at Adult Nationals 2019! Congratulations to the following skaters for their work at Adult Nationals this weekend! Pasadena FSC brought home its first Championship Adult national medal in 19 years! And across all Qualifying and Non-Qualifying events, PFSC Adults brought home 7 medals! We are very proud of our adult skaters and their success this weekend. Need volunteer hours? 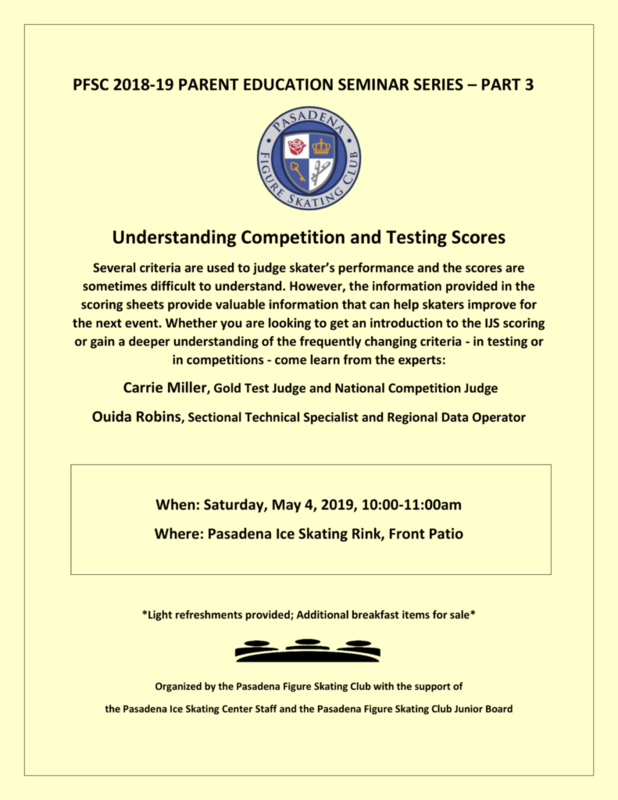 Please contact Mirka Vuollo or Gwen McLain (mirka.vuollo@pasadenafsc.com or gwen.mclain@pasadenafsc.com) if you’re interested in helping out! The PFSC Annual Winter Holiday Party hosted by our PFSC Junior Board is fast approaching! A list of silent auction items is now available below. When: Sunday, December 9th from 5:30 p.m. – 8:30 p.m.
PFSC Annual Winter Holiday Party! Please save the date for our upcoming PFSC Annual Winter Holiday Party hosted by our PFSC Junior Board! When: December 9th from 5:30 p.m. – 8:30 p.m. It will be a joyful occasion for us to get together and enjoy a delicious holiday dinner with a variety of fun games and crafts for kids including the option to participate, if desired, in a White Elephant gift exchange ($10-$15) and a silent auction. We will also be honoring and celebrating our skaters’ achievements in 2018 and another successful year as a club! Proceeds from this event will raise funds to offset the cost of any of our members who may compete at the 2019 U.S. 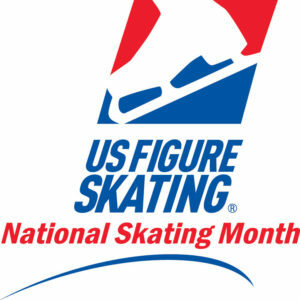 Figure Skating Championships. Tickets are $25 for adults (12 and above) and $15 for kids ages 4-11. Kids 3 and under are free. *If you are one of the first 1o people to register you will save $3 off adult admission and $1 off the kid (ages 4-11) admission. 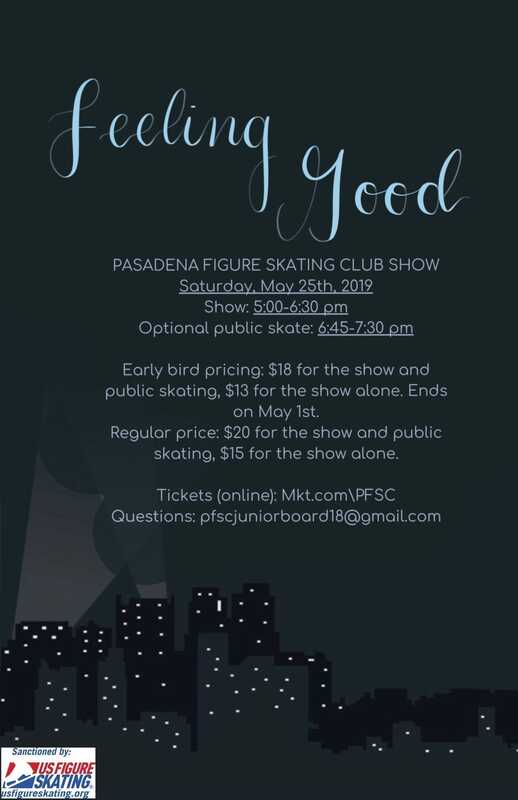 If you have any other special dietary concerns other than the vegetarian or vegan option that you can indicate when purchasing tickets; please alert Pasadena Junior Board at pfscjuniorboard18@gmail.com prior to purchasing tickets and we will see if our caterer can accommodate your needs. 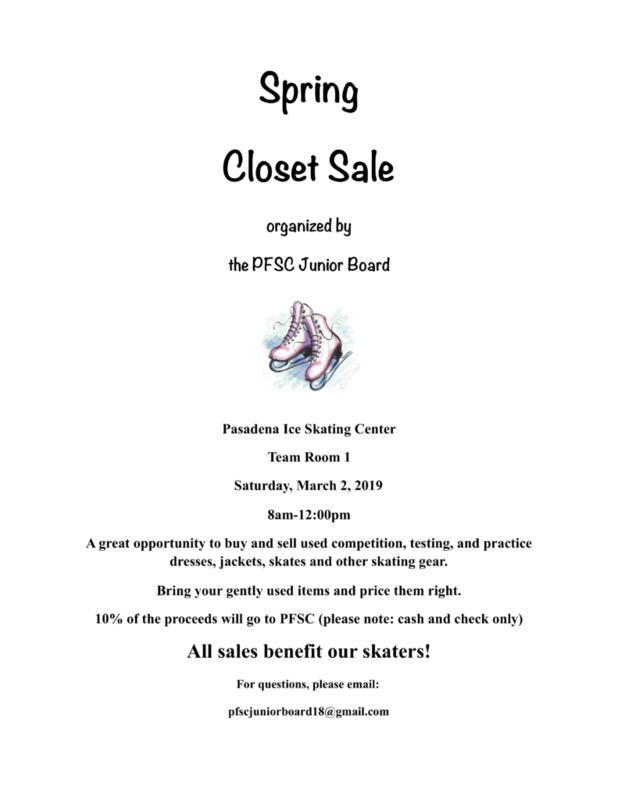 In case you have any questions, please email Salla Kim, PFSC Junior Board President, and Mei-li Okumura, PFSC Junior Board Vice President at pfscjuniorboard18@gmail.com. We hope you can join us for our 2018 Winter Holiday Party! 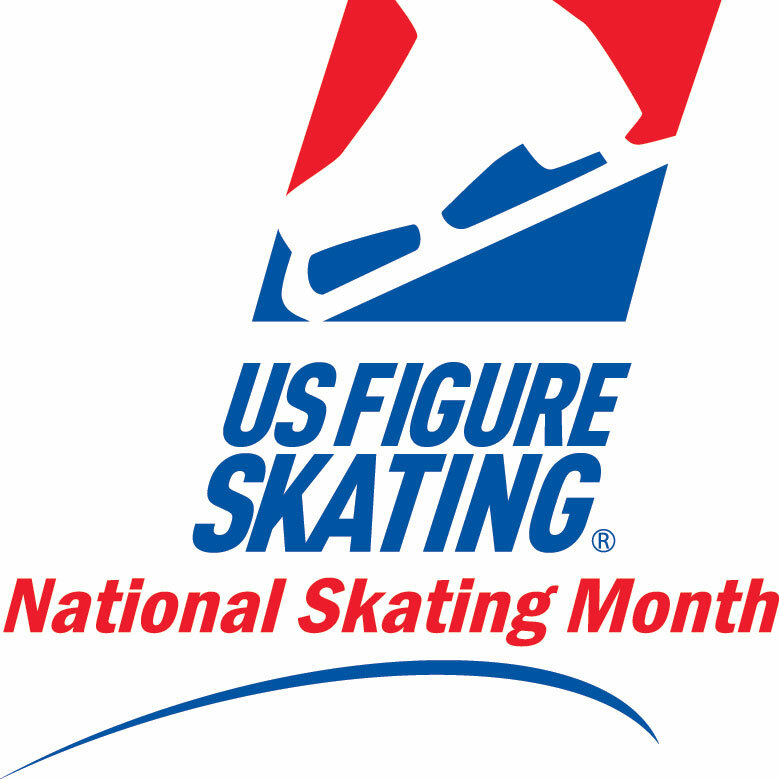 The most effective coaching relationships are based on mutual trust, respect and understanding of the skater’s goals. Once you have selected a private coach for your child or are thinking about it, what are the steps you can take as a parent to make sure that the relationship with the professional coach or team of coaches will be as effective and supportive as possible? What are some pitfalls to avoid? 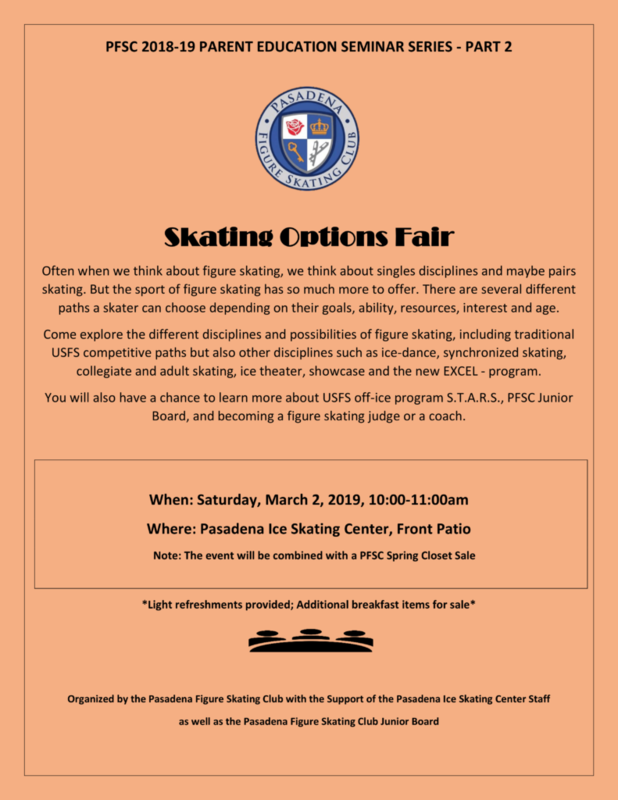 Come join us to discuss this crucial aspect of your skater’s development with an opportunity to ask questions and meet some of our experienced skating parents and PFSC coaches!